Welcome to EcosmartePool.com, dealer/distributor of the best non-salt, non-chlorine, chemical-free pool water technology. 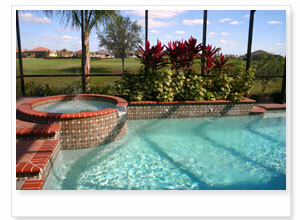 The ECOsmarte pool system is the best alternative to chlorine and salt water pools. Our natural oxygen technology is the 100% chlorine-free alternative for swimming pools/spas and best way to have clear pool/spa water. We manage and remove minerals without the use of salt or brine discharge, and our products are easier to use, safer, and more effective than traditional chlorine or salt water methods. In select areas we have opportunities to become a retail dealer, an in-home business and/or an export reseller. The first step is to become another satisfied ECOsmarte® chemical-free pool, non-chlorine pool system customer. systems. Our chemical free pool systems clean, crystal clear pool water without the use chlorine, salt, or other hazardous chemicals. chlorine free pool systems. You will also have major savings by eliminating chemical expenses. purchases of our chlorine free pool systems. treatment system, that we will offer a 60-Day Satisfaction Guarantee. system available. 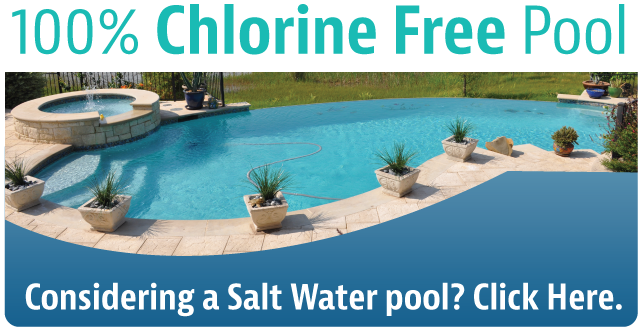 Get chlorine free, clear pool water naturally. * It's FREE, Secure Server, no Credit Card required. * Get pricing on all of our chemical free pool and spa systems. internal workings of our non chemical pool systems. 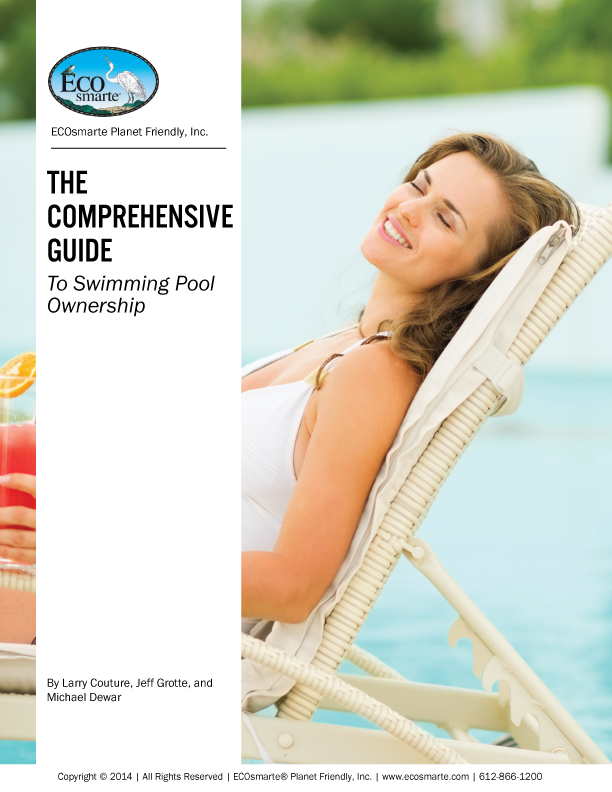 * Get our 67 page Comprehensive Guide to Owning a Swimming Pool, with over 100 photos and manufacturer URLs.